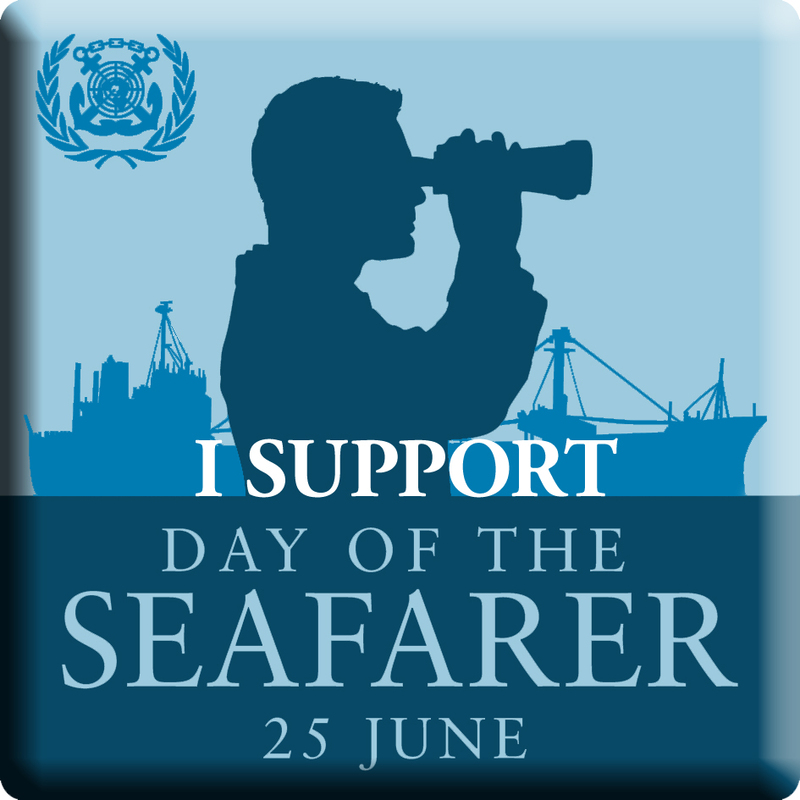 Today, the IMO celebrates the seafarer with a Day of the Seafarer. people whose feet are firmly on deck(s). work on ships in Canada and abroad. security of shipping, and for preventing marine pollution by ships. above, and the one below. two people are presumed to have perished as a result. of massive negative publicity following him, and now four years prison. happen to watch change procedure? for negligence in general, where else have you seen it? 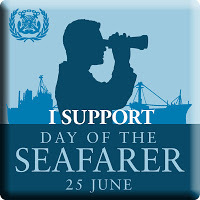 Happy Day of the Seafarer.